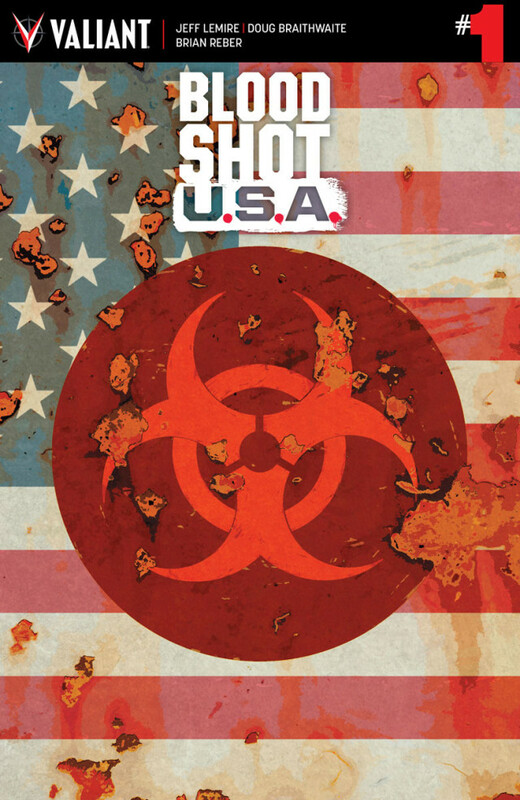 There are eight million people in New York City…and every single one of them is about to become a killing machine. 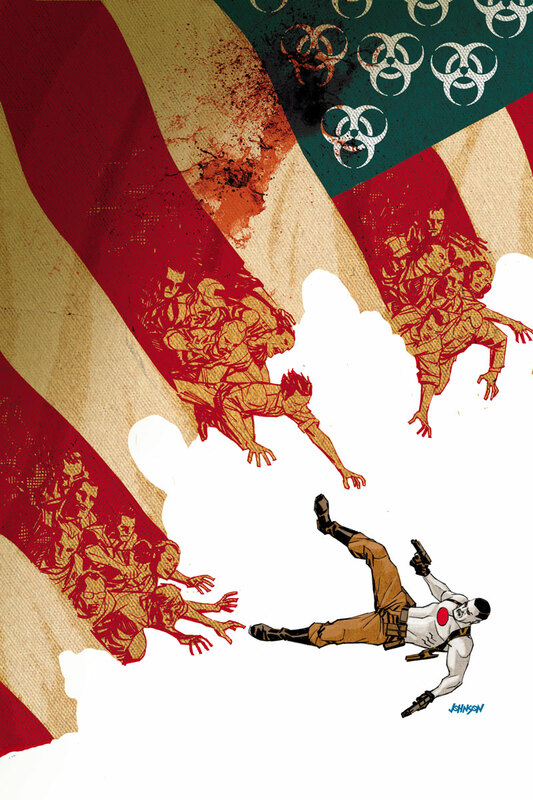 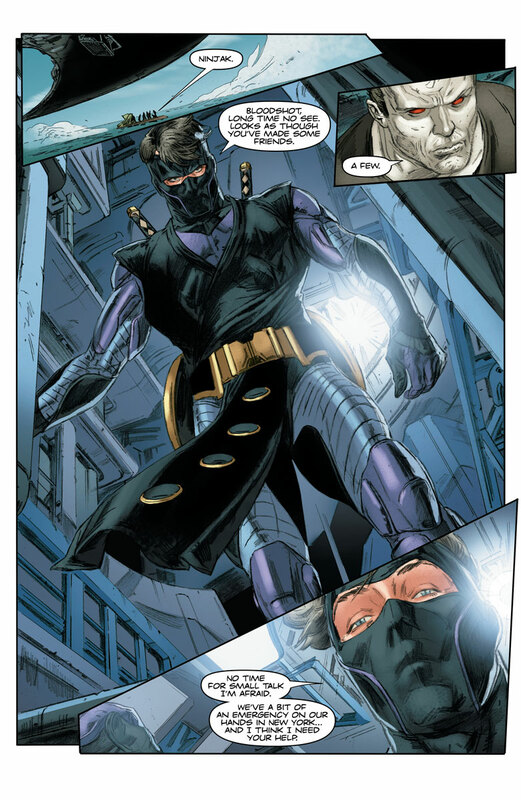 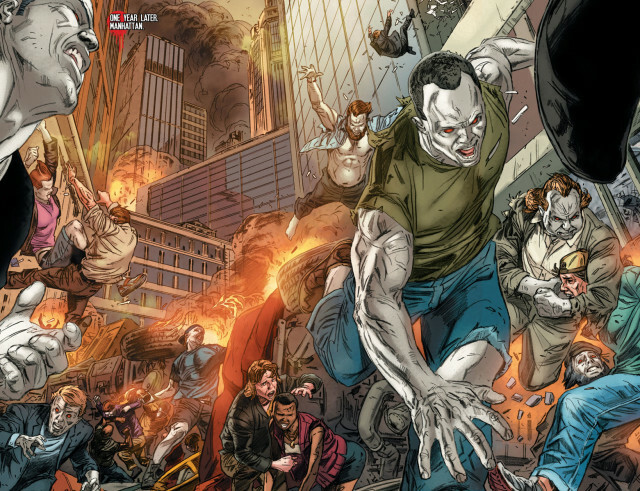 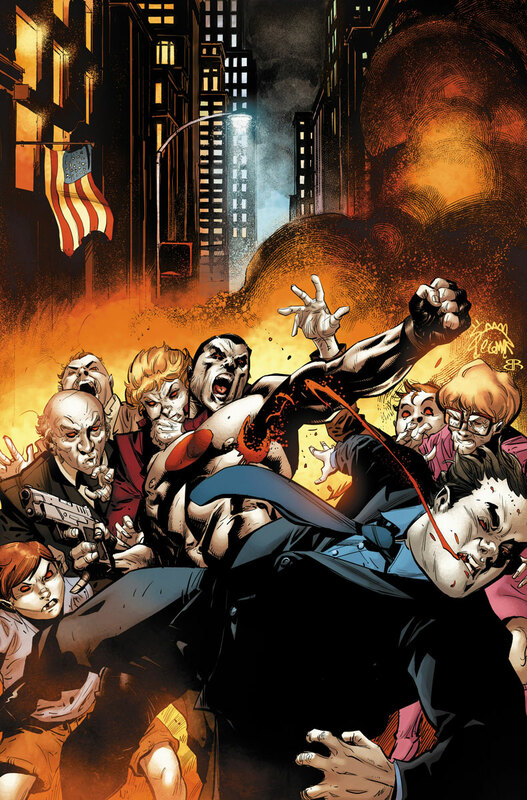 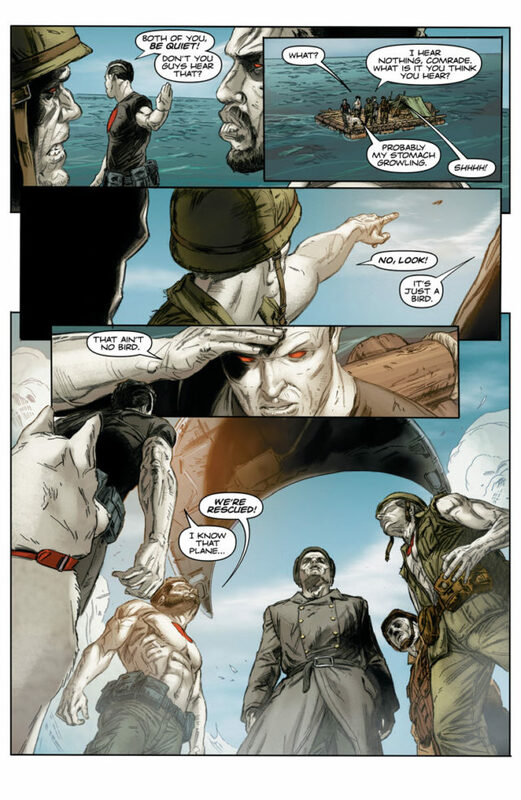 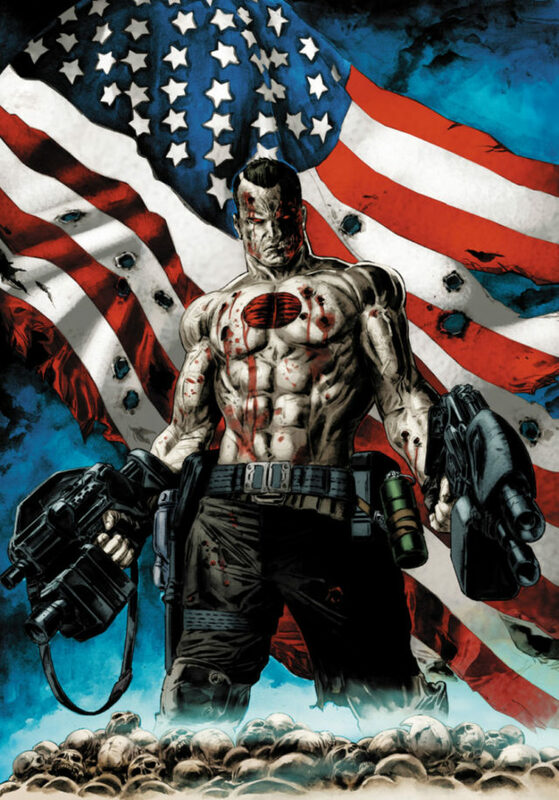 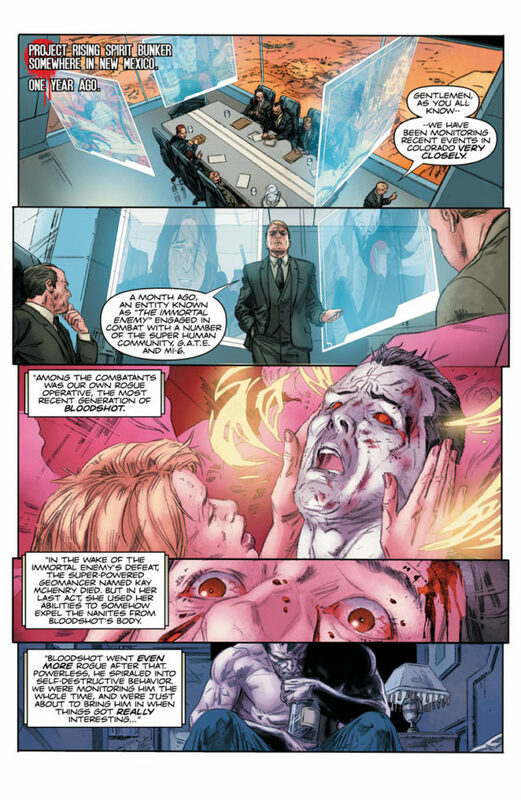 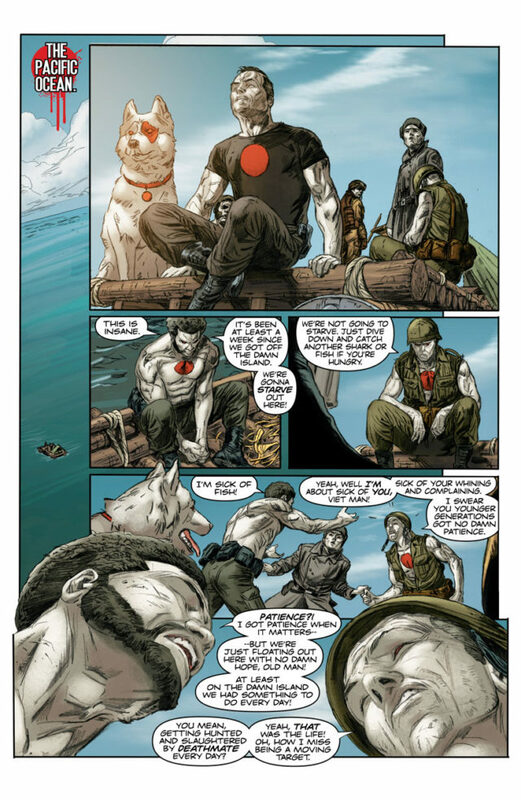 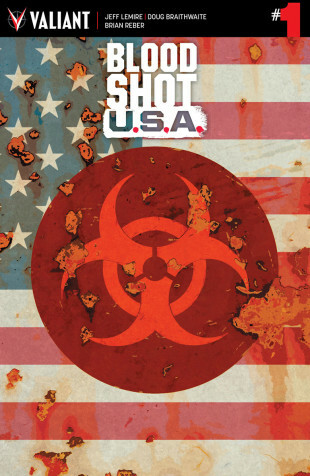 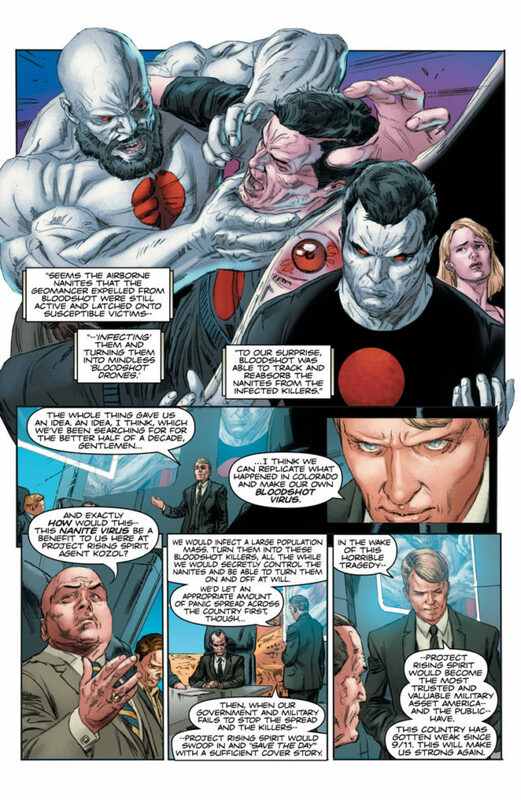 Welcome to BLOODSHOT U.S.A.! 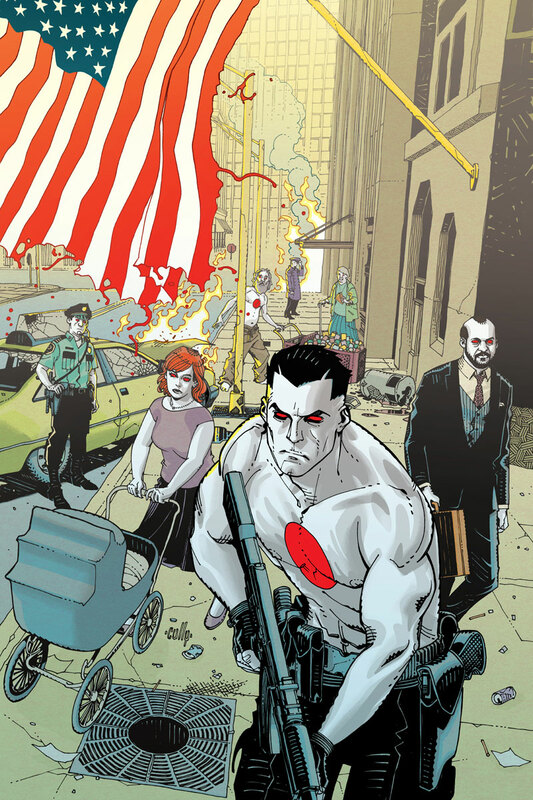 On October 26th, discover “THE FUTURE OF VALIANT” with a perfect jumping-on point to the most acclaimed publisher in comics today as Jeff Lemire and Doug Braithwaite plunge New York City into chaos for BLOODSHOT U.S.A. #1 (of 4) – featuring covers from Kano (Gotham Central), Doug Braithwaite (NINJAK), Dave Johnson (Superman: Red Son), Ryan Stegman (Uncanny Avengers), Cully Hamner (Detective Comics), and Butch Guice (Captain America)!